San Francisco, Denver, Chicago, Seattle; even Frankfurt, Germany are all only one flight away from Fairbanks. 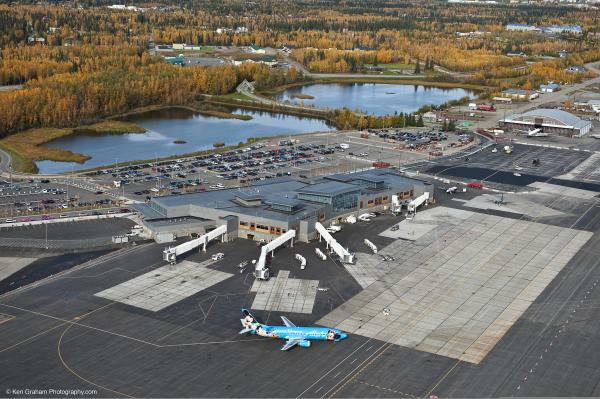 Today, travel connections to and from Fairbanks are quick, affordable and downright convenient. Alaska Airlines flies nonstop from Seattle four times a day and will add another to the schedule from June through August . 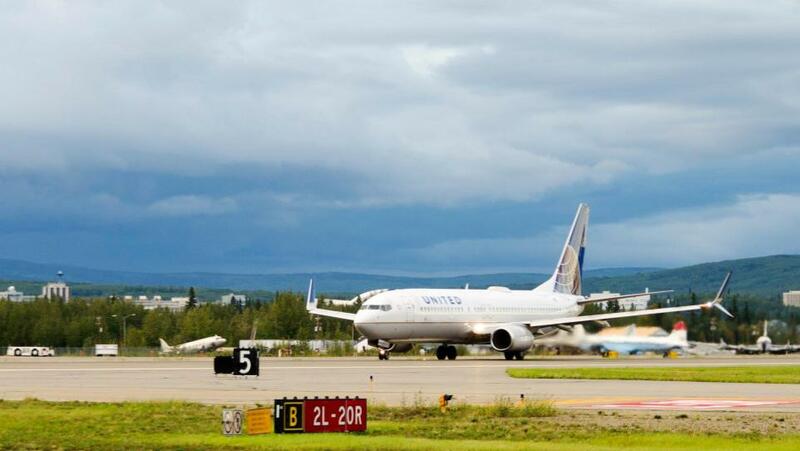 Delta has a daily nonstop service connecting Fairbanks with Seattle, and United Airlines has a seasonal nonstop flight from Chicago. In addition to extending this Chicago flight by more than two months from April 29th to October 10th, United recently announced new nonstop service from two more major U.S. hubs. Beginning this June through the first week of September, United passengers can fly nonstop to and from Denver or San Francisco. Now you can visit our vibrant river city to bask in the warmth of the midnight sun, discover the beautiful backcountry of Denali, chase the glorious aurora borealis, or explore the spectacular landscapes of America&apos;s Arctic just a few hours from home. Historically speaking, getting to our top of the world location wasn’t always so easy. 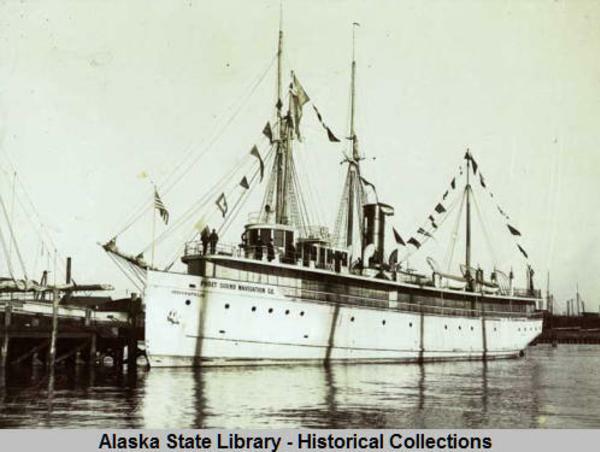 Less than 100 years ago, visiting Alaska took a lot of time and money. 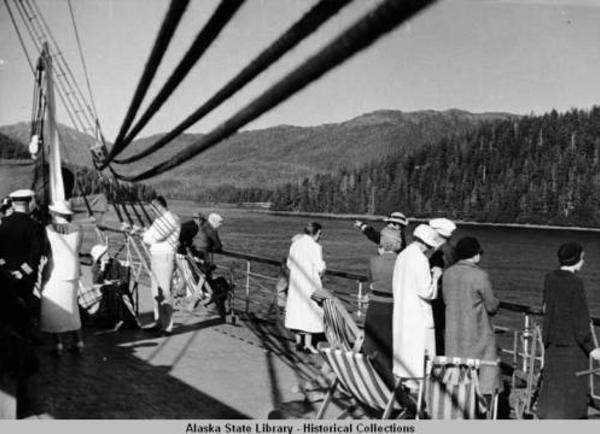 As late as the 1930s, visitors bound for Fairbanks could pay around $600—the equivalent of $9,000 in today’s dollars—to board a steamship in Seattle and sail through the Inside Passage all the way to Skagway. 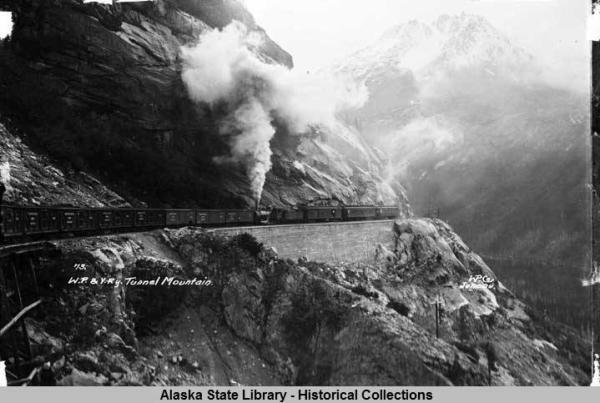 The White Pass Railroad would take them to Carcross, YT to board a motor vehicle bound for Whitehorse or Dawson City on the Yukon River. From there, a steamboat ride, navigating the Yukon and Tanana rivers to Nenana and a “side trip” on the Alaska Railroad, would bring them to final their destination. Total travel time: just under four weeks! 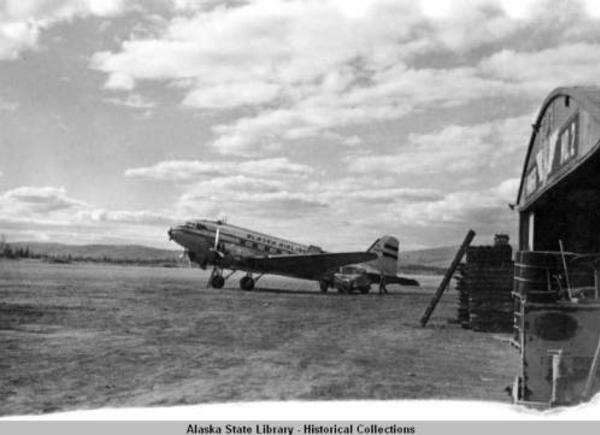 After World War II, improved communications infrastructure and increased demand allowed commercial airlines like Pan Am, Wein Air Alaska and Alaska Airlines to “take off,” cutting the trip’s duration to about 12 hours with stops along the way. 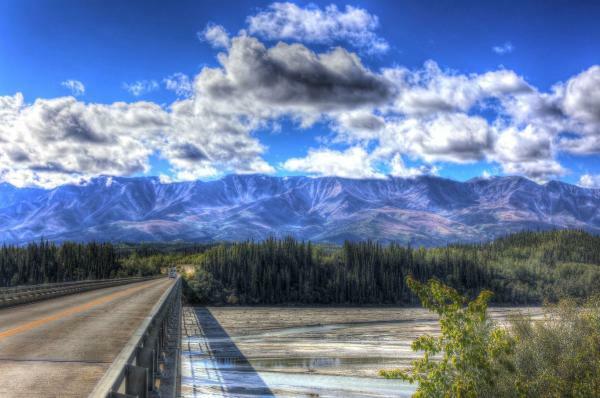 In 1948, the Alaska Highway (aka the Alcan) was opened to the public, initiating a new way north for adventurous travelers seeking an overland route to Alaska. It remained mostly gravel at that point, though, so it was considered a tough multi-day trip. Now completely paved, the road offers an extraordinary journey to Fairbanks for travelers who have a little time to spare. With all these options, there’s never been a better time to take that trip you’ve been waiting for. North to Alaska, the rush is on!